Alert: Your computer activity can be tracked. If you suspect that someone is monitoring your electronic activity, click here to exit this webpage. Call 911 if you’re in immediate danger due to domestic violence. 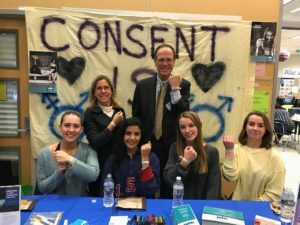 Arlington County’s Project PEACE (Partnering to End Abuse in the Community for Everyone), is a coordinated community response dedicated to advancing the most effective and efficient array of education, prevention, protection, and support services to end domestic and sexual violence in the community. Specialized supports for minors, immigrant communities, people with disabilities and the LGBTQ (Lesbian, Gay, Bisexual, Transgender and Queer) community. To learn more, read the 2017-2020 Project PEACE Blueprint for Progress. In an effort to increase safety for citizens and to provide restaurant owners and staff with resources to maximize their safety and viability, the Arlington County Police Department has partnered with County agencies to establish the Arlington Restaurant Initiative (ARI). Project PEACE developed the Bar Bystander sexual assault intervention training which is a requirement for restaurant staff that wish to be accredited in the ARI program. Learn more about the program here. The Arlington Safe Havens Supervised Visitation and Exchange Program provides a safe and secure environment in which parents with court ordered supervised visitation can have contact with their children and where safe exchanges between parents/families and children can occur. The program will provide services for families who have been affected by domestic violence, child sexual abuse, stalking, dating violence and sexual assault. Safe Havens is located at Arlington Department of Human Services. This is a three-year grant funded program awarded by the U.S. Department of Justice, Office on Violence Against Women. 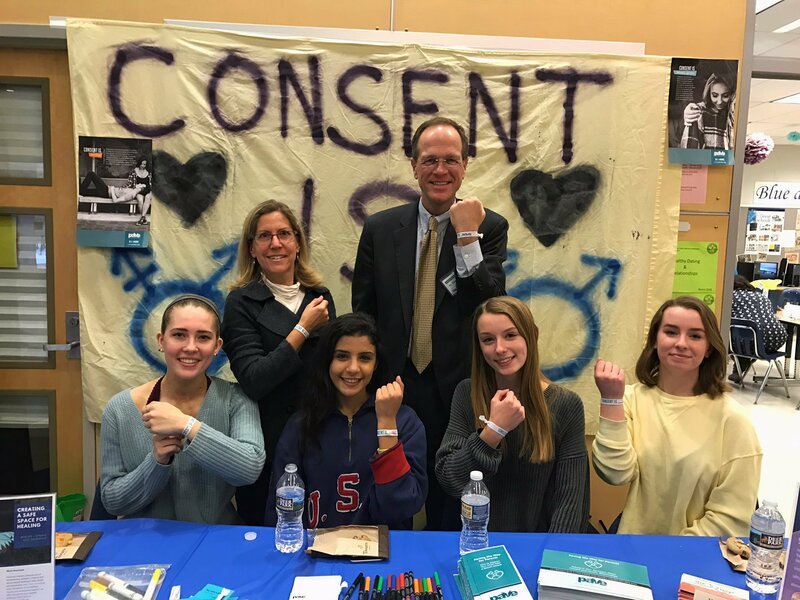 Project PEACE is a county-wide effort to prevent, identify and respond to domestic and sexual violence. Project PEACE was formed in 2006 by state senator Barbara Favola. In 2008 Project PEACE was organized into a committee structure to implement the coordinated community response to domestic violence. The coordinated community response (CCR) approach is recognized as a best practice across the United States. In 2015, Project PEACE further expanded its scope to include services for youth victims of dating and sexual violence.